Distinctive, bright, fresh, very versatile & genuine with natural energy. Can sound very young if needed. Well known from shows such as 'Two Pints of Lager and a Packet of Crisps', 'St. Trinians' & 'The Ruling Class'. Kathryn naturally has a light Northern accent, originally from Wigan. It can be exaggerated or totally removed. Also well known for playing Londoners. Please be aware that her 'Two Pints' voice is not her natural speaking voice, but clips of that can be heard mixed into her commercial reel. Her American accent is excellent. Please ask for more samples. 'Character' are samples of her Northern and London/Essex character commercials. Natural Read: incl. Northern & Essex. New Blood (TV, 2016) Laura Jones. BBC1. Suspects (TV, 2015) Liz Maitlin. Ch 5. Horrible Histories (TV, 2015) Cleopatra. BBC. The Ruling Class (Theatre, 2015) Grace Shelley. Trafalgar Studios. Urban and the Shed Crew (Feature Film, 2015) Madge. Waiting for Gaddot (TV, 2015) Pippa. Channel 4. 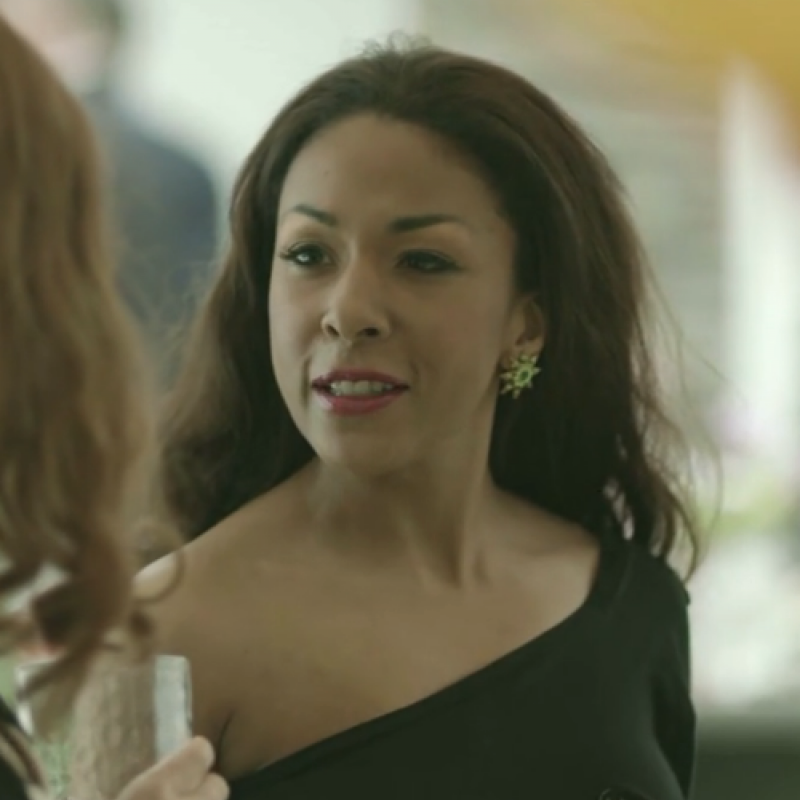 Death in Paradise (TV, 2014) Simone Magon. BB1. One Chance (Feature Film, 2013) Helen. The Psychopath Next Door (Feature Film, 2013) Imogen Tallis. TV Movie. Benidorm (TV, 2011) Natalie. Regular in series 3. ITV. In Between The Waves (Feature Film, 2011) Eva. A Mad World (Theatre, 2011) Mistress Hairbrain. Any Human Heart (TV, 2010) Bronwell. C4. Two Pints Of Lager and a Packet of Crisps (TV, 2009-01) Louise. Series 1-8. BBC. Sudden Loss of Dignity.com (Theatre, 2009) The Bush Theatre/Latitude Festival. 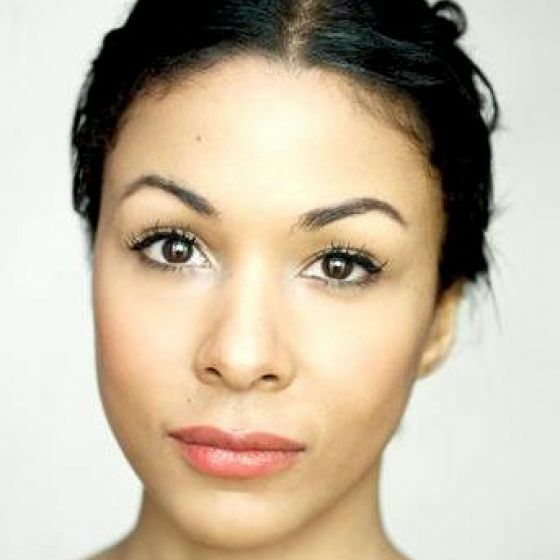 Royal Shakespeare Company: Midsummer Night's Dream (Theatre, West End, 2008-09) Hermia. Stratford & Novello. St. Trinians (Feature Film, 2008) Taylor. Royal Shakespeare Co: Loves Labour's Lost (Theatre, 2008) Katherine. Stratford. Coming Up (TV, 2007) Janine. Tripping Over (TV, 2006) Lizzie. 6 eps. C5. Doctor Who (TV, 2006) Bliss. BBC1. Catch (Theatre, West End, 2006) Maya. Royal Court. Zemanovaload (Feature Film, 2005) Travel Agent. Vanity Fair (TV, 2004) Rhoda Swartz. Rockface (TV, 2003) Susie Travis. Swivel on The Tip (TV, 2002) Pippi Langstrumpf. 23:59 (Theatre, 2001) Zoe. Lead. Sheffield Crucible. 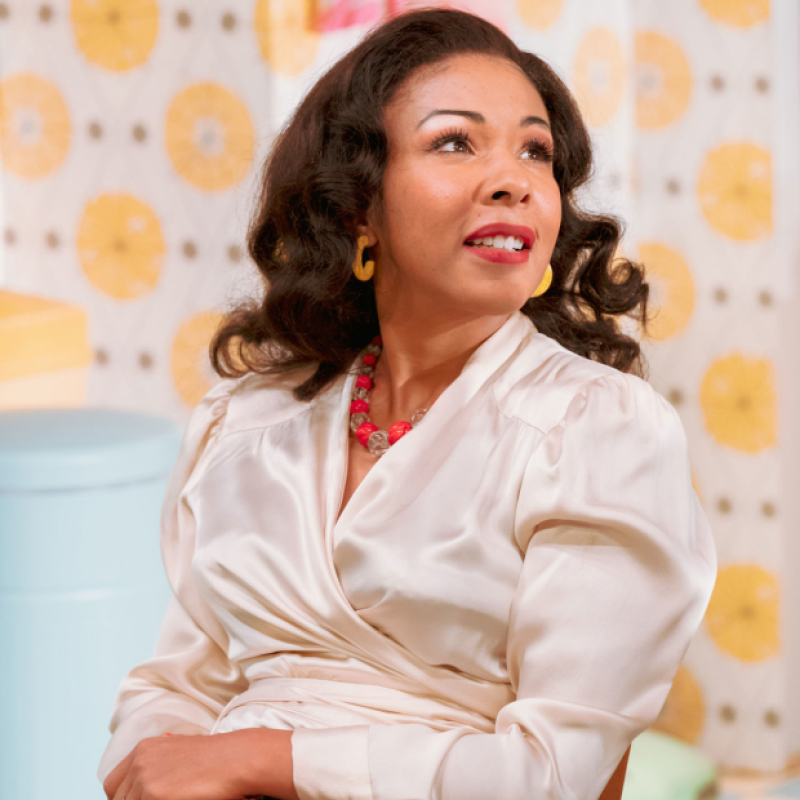 Kathryn Drysdale stars in Home I'm Darling at The National Theatre. 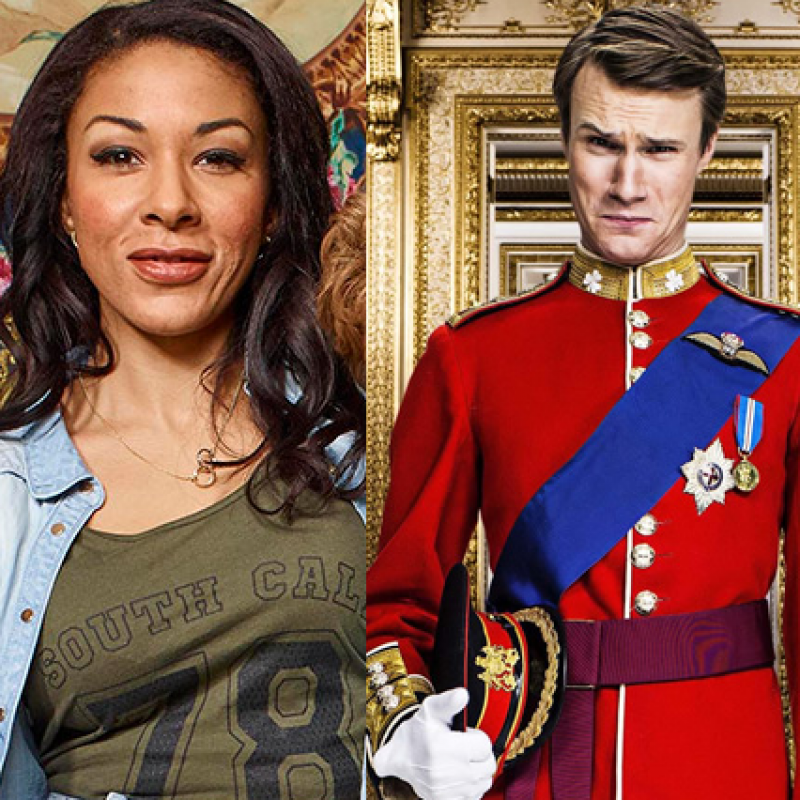 As the comedy returns to celebrate the royal event, Harry and Meghan are excited about their impending marriage. Watch on Tuesday 15th May at 9pm on Channel 4. 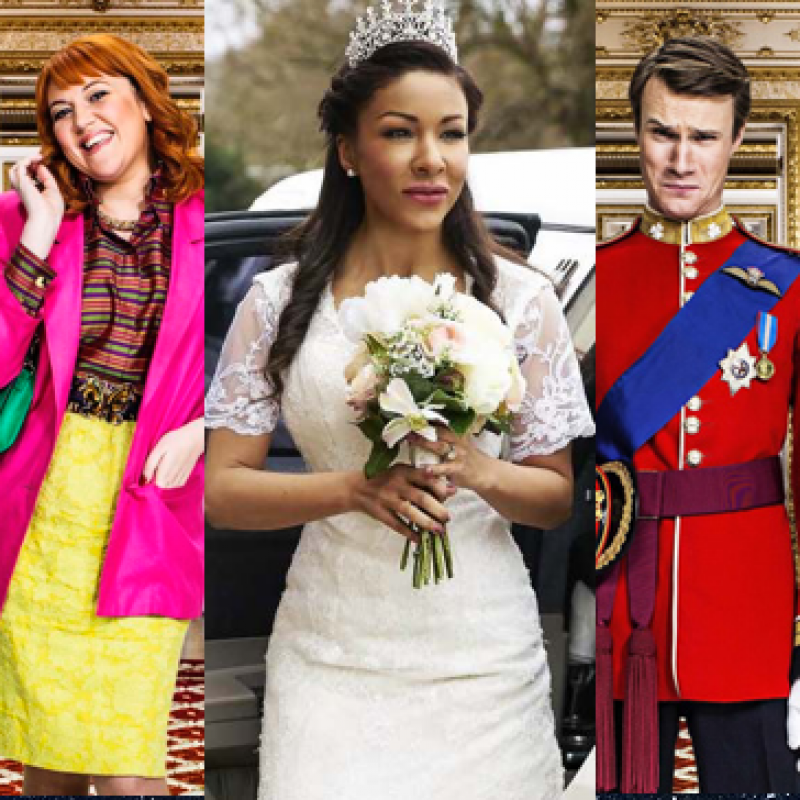 The Windsors will be back for a wedding special! Hugh Skinner and Kathryn Drysdale star! Comedy sitcom returns for a wedding special with Kathryn and Hugh reprising their roles as Meghan and Wills, air date to come. 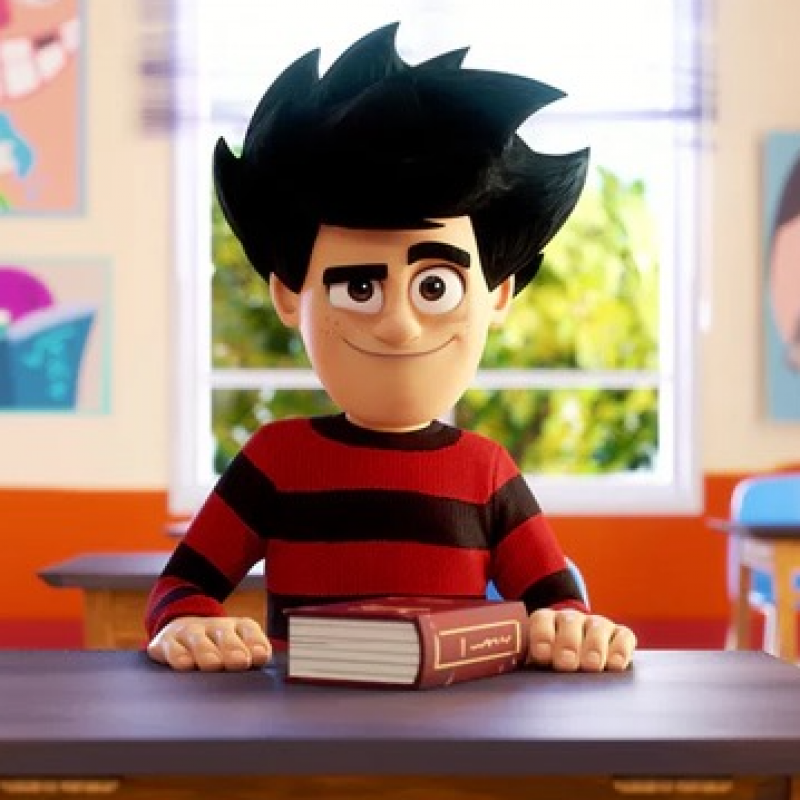 Dennis and Gnasher are back!